Market competition for fruit becomes more intense in the weeks after Chinese Spring Festival [February 5th, 2019]. Many fruit traders go all out to attract customers during this period; how does durian, with a relatively small market share, fare in this flood of fruit? The price increased as a result of the Spring Festival, but the competition in the fruit market forced traders to lower the price to attract customers. Datuk Vincent Chan gives us his view of the durian market. Market demand for frozen durian pieces is relatively stable because frozen durian pieces can be supplied year-round, unlike other fruits that have their fluctuation in supply season. Take for example the cherries from Chile, Australia, and New Zealand. Consumers chased after these cherries during the festive period because their supply is limited to this season. This is the peak sales period. In the frozen durian market, however, there is no need to cut the price because demand and supply are stable throughout the year. Customers can enjoy frozen durian pieces every season of the year and the quality is always good. In the end, the overall sales value of frozen durian pieces shows a stable rise this year. 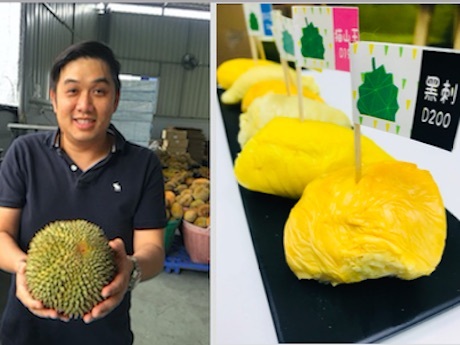 There are of course changes in consumer demand and durian producers constantly adapt their sales methods and product range to satisfy consumer demand. The durian brand of Datuk Vincent Chan--Tiny Durian developed a fresh packaging method. Each package contains 250 grams of frozen durian, which is perfect for single consumption. This is extremely convenient for customers who wish to try a new flavor, but do not want to buy an entire durian just to taste it. In addition, the price of a 250 gram durian package is much cheaper than the price of a 500 gram durian package. This will also encourage more customers to try Musang King durian at relatively low prices. The best-seller in today's frozen durian market is still the 500 gram package. However, the 250 gram package has shown immense growth and opportunity since this new package was released last year. 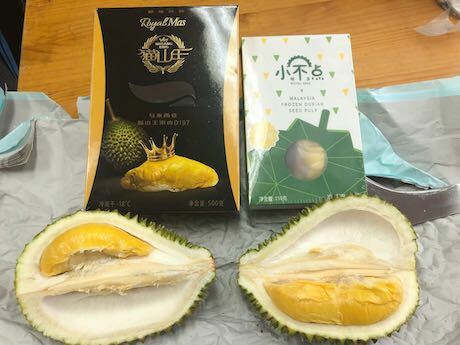 The 250 gram package of frozen durian pieces comes in several varieties to satisfy the pallet of daring customers who are eager to taste new flavors, and not just the customers who look for Musang King and Sultan King durian. The varieties include D13 (Golden Bag), D198 (Golden Phoenix), D101 and D200 (Black Thorn). The online partner of Datuk Vincent Chan sold 200 Black Thorn durian in 24 hours. Customers showed great enthusiasm for this variety. 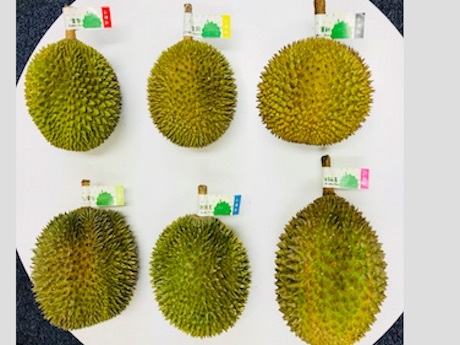 The new Malaysian durian varieties show obvious market potential, but in the end the most popular durian is still D197 Musang King. Customers greatly appreciate the pleasant flavor. 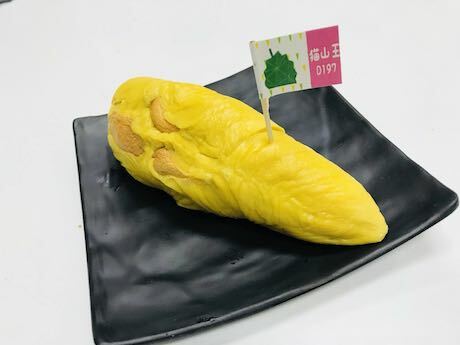 The flavor of Musang King durian is layered and perfectly suits customers who are used to other fruits and wish to try a slightly more complex fruit flavor. 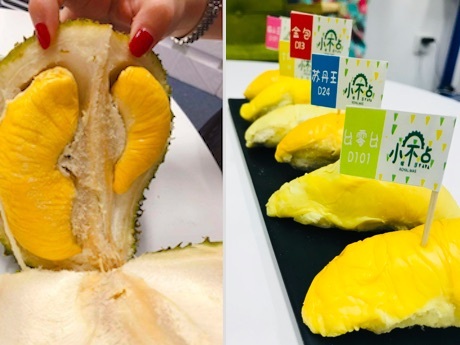 The Chinese market for durian is growing fast, and Malaysian Musang King durian orchards are expanding to meet with Chinese demand for durian. Datuk Vincent Chan also confirms this development. In the last 12 months the Malaysian government supported large-scale investment in the expansion of Musang King. 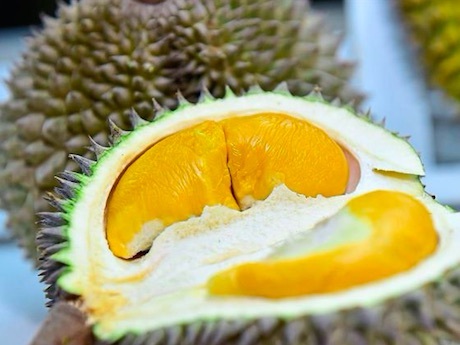 Several traditional listed companies that are not involved in horticulture have begun to invest large sums in Musang King orchards and thus help to advance the Malaysian durian industry. The area devoted to durian plantation exceeded 72 thousand hectares in 2018. This development will greatly expand the production volume of Malaysian durian, and Musang King in particular, in the next 5-8 years. 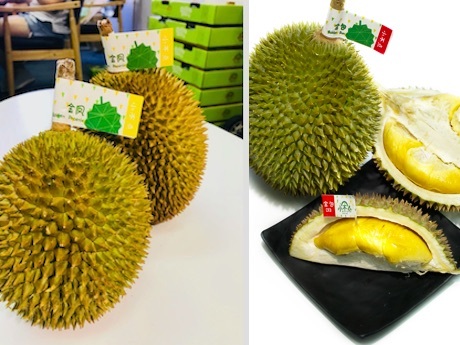 Datuk Vincent Chan predicts that this development will lead to a more reasonable price level for Musang King durian and a more stable price as well.